Amazing location with a welcoming and friendly staff. Historic warehouse converted to unique and charming hotel. One of the largest hotel rooms we have enjoyed. Nicely decorated. Close to shopping and nightlife and wonderful restaurants. Met some wonderful people staying at the hotel during the evening complimentry happy hour. Every evening we looked forward to the Klondike ice cream bars delivered to our room.  We most definately will stay at this property again when visiting Savannah. 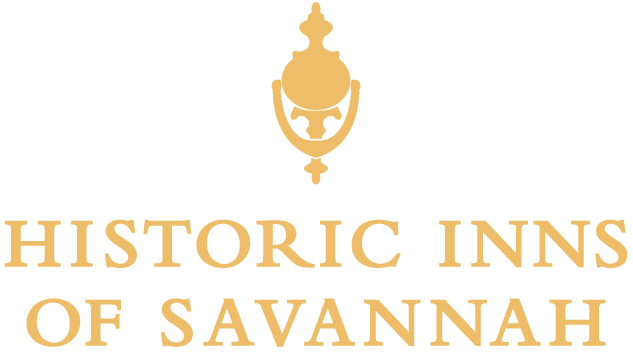 A true Savannah gem!!! We stopped in Savannah on our way home from a trip. We decided to stay a day in Savannah solely so we could revisit the Olde Harbour Inn. The location is perfect. The rooms are so lovely, so charming. We love watching the barges from the balcony. The staff, however, is so amazing, so accommodating. In a fast moving, ever changing world we are living in, it is such a treat to experience true hospitality. The breakfast is fantastic, the wine and cheese social is so unique and fun. We travel fairly often and this is our favorite hotel we have ever visited. We will be back for sure! "Great Location and Service! " Our family visited during a quick over night trip down the east coast to Florida. 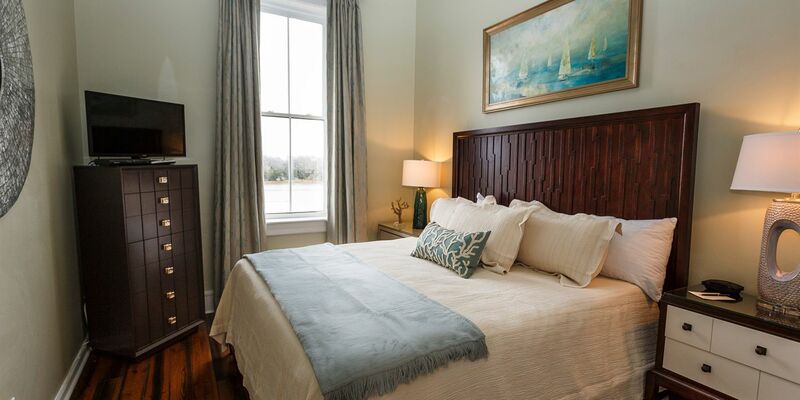 The Olde Harbour has 19th century charm on the outside with 21st century amenities on the inside. Staff was very helpful and the location is wonderfully close to the river walk area. It was a great stay for our family in Savannah. I came to Savannah for the first time with my sister and stayed here. We were in room 409 which was beyond cool! We had our own little loft bedroom (which I got dibs on) and a fantasic view of the river and the waving girl! Another great thing about this room was that you could always see the ships coming in and out. Also I have to mention the Klondike bars that we received every night after a long day of sightseeing! The breakfast was delicious in a pinch and the staff were so nice and accommodating! We very much felt like we were at home. Where do I start?!?!? So which was better, the Inn or the Awesome staff with great attention to every detail? I'm going with a tie for first place. The Inn had so much character and beauty. It was such a comfy and well-appointed setting. The rooms and grounds were beautiful. It was a great balance of historical and modern. Staff anticipated every need. As soon as we drove up, Dom was popping over to help us get parked and hauled a lot of very heavy luggage up a pretty high flight of stairs, and grab me some ice for a much needed cocktail, without missing a beat. Erica was always present with a kind word and beautiful smile. Happy Hour, each night, with wine and cheese, plus bruschetta on night was a nice wind down. Sharika, always quick with coffee and breakfast each morning. And last, but not least, SPOILER ALERT!!! !Each night, Dom or Keith could be counted on to bring a Klondike Bar and the next day's weather report. (Great touch Olde Harbour Inn) Thank you all for making our stay amazing. Will NEVER stay anywhere else in Savannah. Come check out this great Inn folks. It is the best in town. Thank you for everything. Best pet friendly staff and facility. Everyone was very helpful and welcoming. See you next year!